Have you heard the great news? 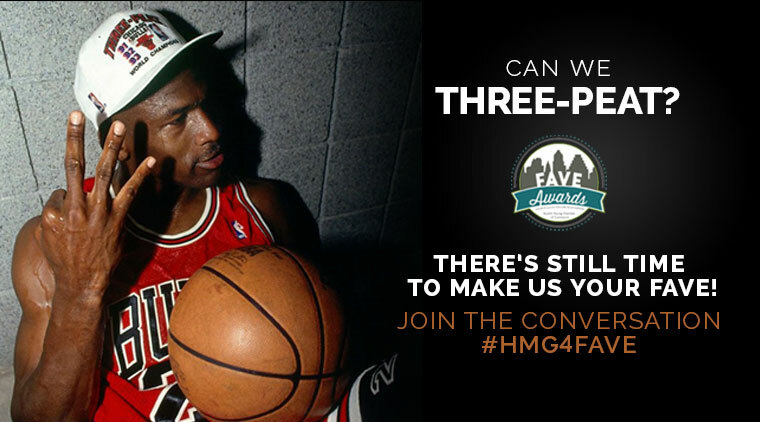 We are in contention for a “three-peat” at the FAVE awards this year! We are competing under the “FAVE Small Business” category and we need your support! For more information about the AYC and what the FAVE awards are, click here. If you have already voted, please consider this our warmest thank you! Your support means a lot to the team here at HMG, and we can’t say thank you enough! Haven’t voted yet? Fear not! There is still time for you to cast your vote for not only us, but all of your FAVE’s in Austin! Head over to the Austin Young Chamber’s website to vote before September 18th!Check www.carlsonknives.com for more information. We have some fantastic news to share with you guys! We were recently recognized by Clutch as one of the “Leading Digital Marketing Agencies” in Texas! Simply put, Clutch identifies leading software and professional services firms that deliver results for their clients. These decisions and recognitions are based on a matrix of factors including company experience, client list, industry recognition, market presence, and client reviews. We are flattered to have been named a leading digital marketing agency, and cannot thank Clutch enough for this honor! 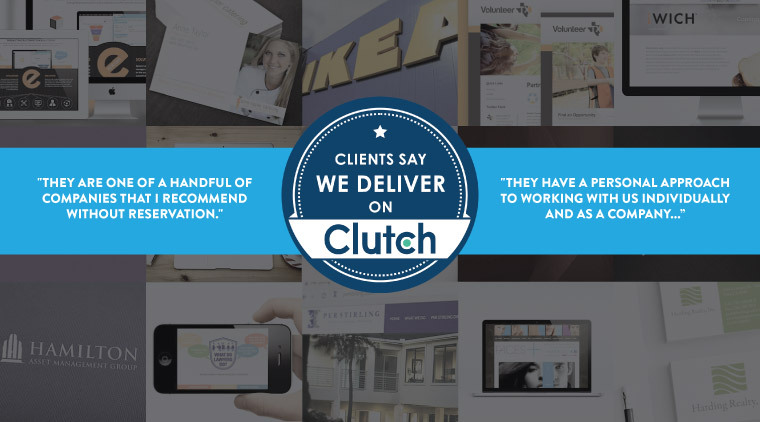 Be sure to head over to our profile on Clutch’s website to view our near perfect rating and read some reviews from our past clients! 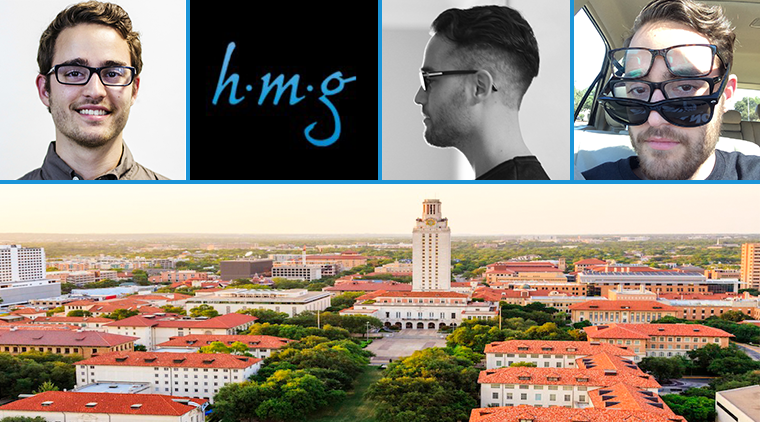 After four months of being a spring intern for HMG, I am wrapping up my internship as I finish my last month of classes at The University of Texas at Austin before graduation. As the spring Social Media and Marketing Intern, I have been able to get my hands on a ton of projects throughout my time here. It has been an incredibly valuable experience for me – both personally and professionally. 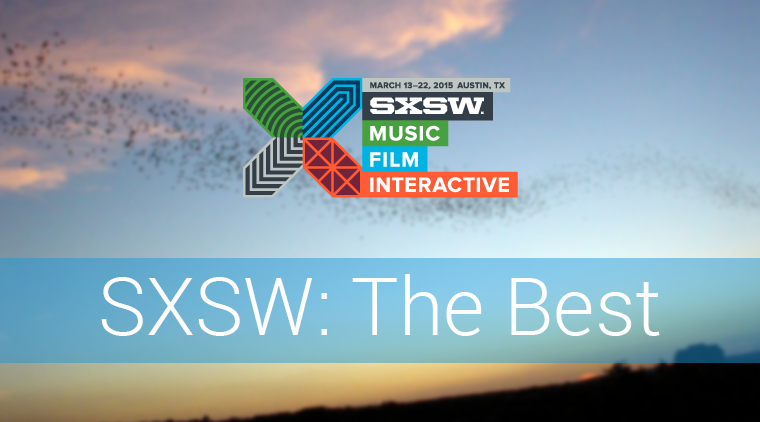 SXSW 2015 came and went with a bang, per usual. We had a great time checking out Interactive panels and keynotes, some films, and great bands in the sun (and a lot of rain). To wrap it up, we are running two blogs: a previous one on awards and then this one on top speakers. There were over 600 sessions at SXSW Interactive – the majority of the sessions were picked via users on the SXSW PanelPicker, with more than 3,000 ideas entered. Needless to say, it was very hard to choose the top speakers. 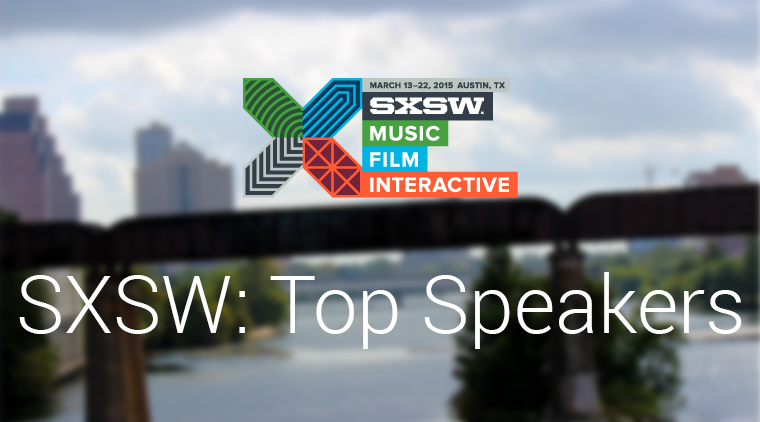 Before SXSW, we ran our top 5 speakers to see – now we have our top 5 speakers that we saw. 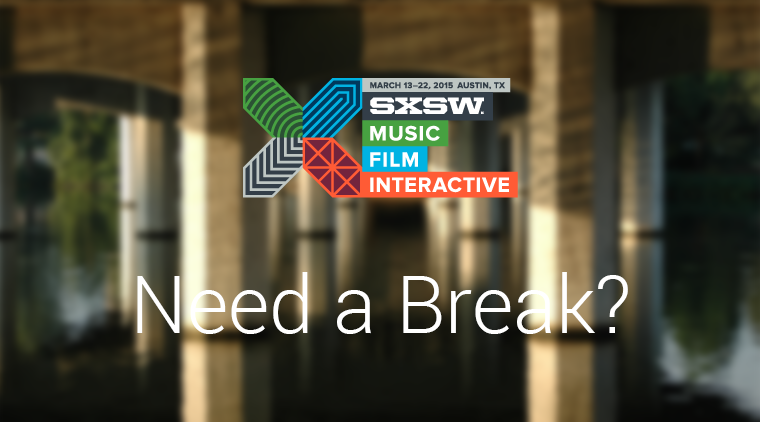 Just like that, that’s a wrap of SXSW 2015. We had a great time checking out Interactive panels and keynotes, some films, and great bands in the sun (and a lot of rain). To wrap it up, we will be running two blogs: this one on awards and then an upcoming one on top speakers. Two of the most important awards for Interactive honor incredibly innovative companies, products, and startups. The SXSW Accelerator Startup Competition has 48 technology companies go head-to-head in a two-day competition with six winners, while the SXSW Interactive Innovation Awards focuses on evolving and broadening trends of the digital industry, giving out fourteen awards and four special honors. SXSW is a lot of fun, but it can also be very exhausting, loud, and busy. Sometimes we all need a break from the festival to re-charge. To help out, we have a list of 10 things to do outside of SXSW while in Austin.